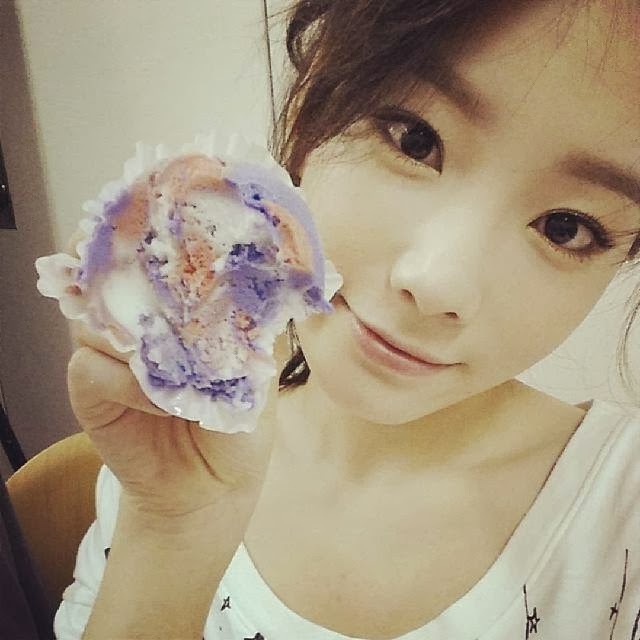 [Picture] 131104 Taeyeon Instagram Update: 'Thank you, S♡NE of the world!' ~ smtownsnsd.com - Girls' Generation / SNSD Daily Updates! 今日近くで会えましたね!! 7人でステージをして足りない ところもあったけど、最後まで応援してくれたみなさんありがとうございます♡ つぎは 9人みんなで会いたいです♡ そのときも来てくれますよね?^^ そして あした PVがYouTubeに公開されます!! 少女時代の新しい姿期待してください~~^^ 世界のS♡NE ありがとう!! We managed to meet up close today!! There were things lacking as we performed on stage with 7 people but thank you for cheering for us all the way till the end♡ I want to meet you all again when all 9 of us are present♡ You'll come see us when the time comes too, right?^^ Also, the PV will be released on YouTube tomorrow!! Please look forward to the new appearance of Girls' Generation~~^^ Thank you, S♡NE of the world! !